Today I am going explain you how to choose,what to choose,This article is very important for new bloggerFriends, blogging in today's time has been to divide the two in the category and Bloggers almost all of India to create your blog in one of these two category. If you create a Blog on a Topic, you are about to Detail Knowledge. Like Math dictation, marketing, Science, Princeton Extensibility, Personal life Experiences, Law, CA, History, Tech etc. and you want to share your Idea between logos. 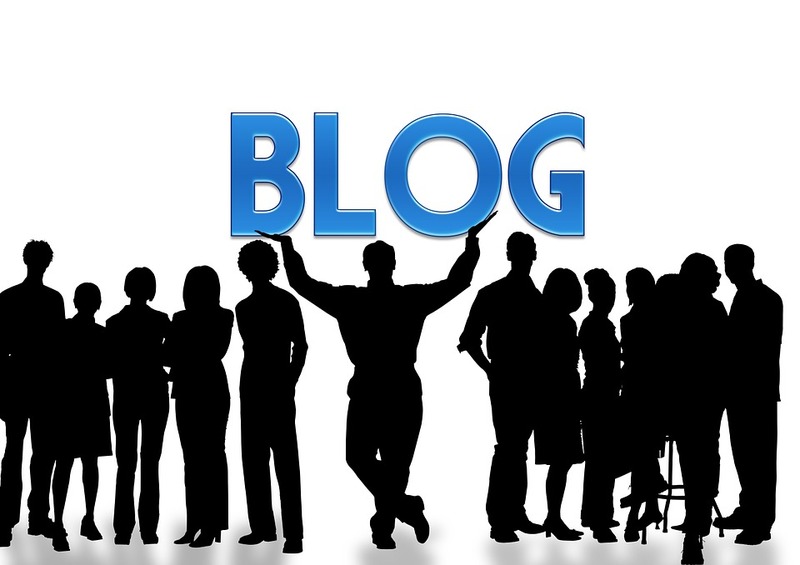 So you can create the Blog for your passion. If you want to create a blog to//provide a Service, and want to earn money by doing it (make up money through your blogs) or say blog as a business Start. 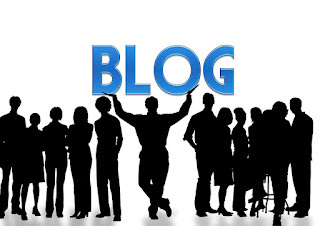 For this, you can impatience your Services logo through blogs. If you have Knowledge about computer Hardware & software, you can give information about things like computer dictation, review, autopairing, software Review, software Howto, computer Component through a Blog. If you have Knowledge about mobiles & apps, you can create Blog on Topic like Mobile review, mobile repairing, mobile increments, apps review, apps howto.